Minutes to local shops and public transport. Make an appointment today to view this apartment! 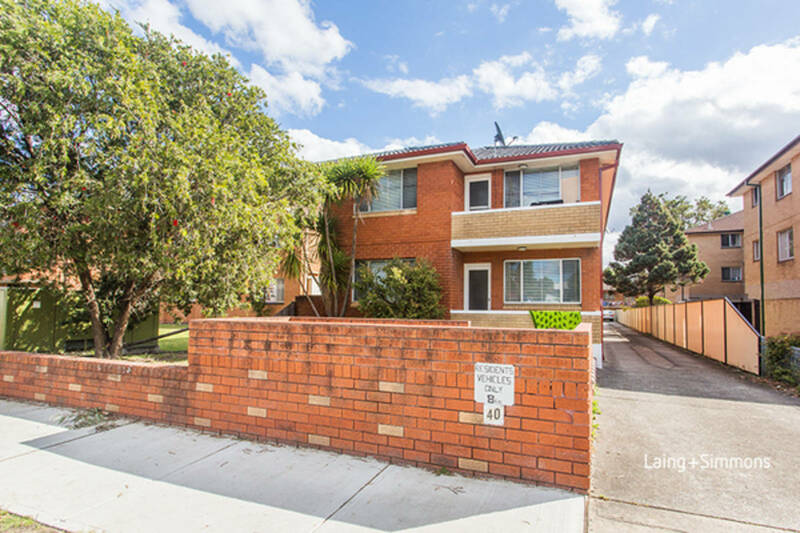 Perfect location close to shops, transport and schools.